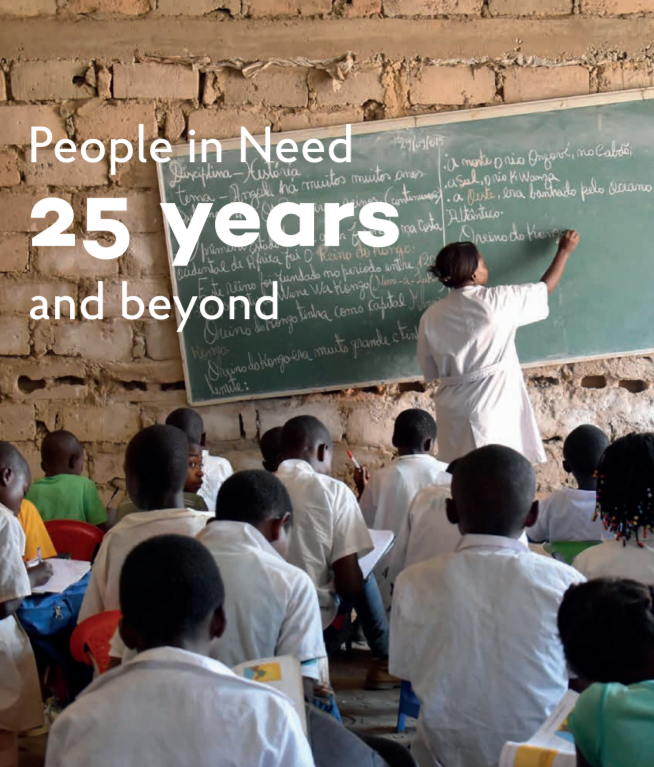 People in Need has provided aid in crisis-affected areas and defended human rights since 1992. In 25 years, we have become the biggest non-profit organizations in Central Europe. Every year, we implement projects worth millions of Euros, helping hundreds of thousands of people, who were born in less-fortunate places on this earth. Since our founding, we have provided direct help to 18 million people. We currently have permanent missions in 20 countries, with over 1,800 employees in total.